You will earn 2,813 Reward Points. Earn 1 reward point for every 1 dollar spent. 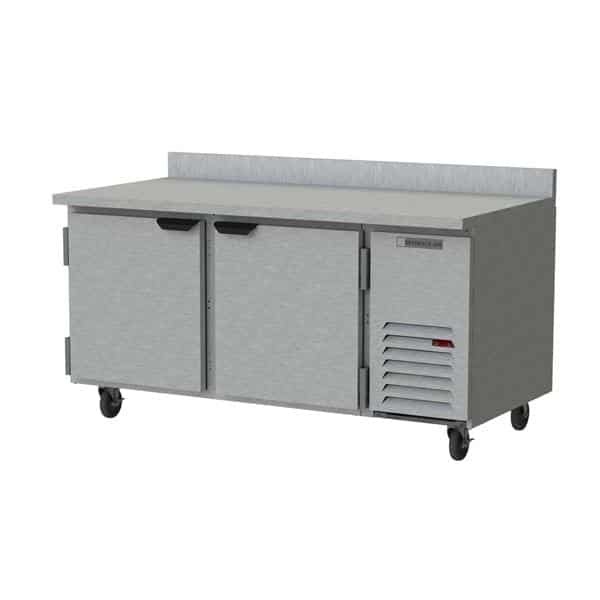 This Beverage Air WTR67AHC Worktop Refrigerator gives you easy access to your commonly used refrigerated items. This worktable is 39.50 inches tall, 67 inches wide, and 32 inches deep.